There are lies. There are secrets. And then, there's FROST. 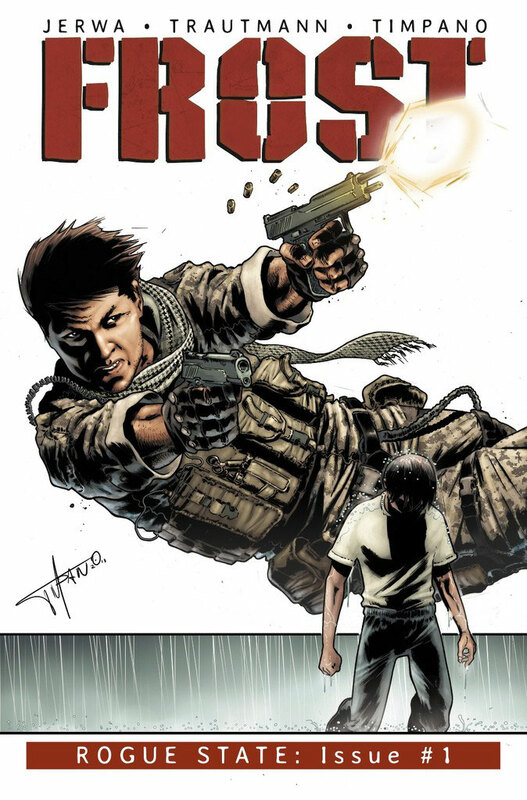 A rescue operation to recover an American asset from the heart of an Afghani warlord's stronghold turns into a deadly struggle for survival… and there's nowhere else Frost would rather be…. Frost is a digital comic, available exclusively from ComiXology and Monkeybrain. Click here to visit ComiXology and download Frost #1. 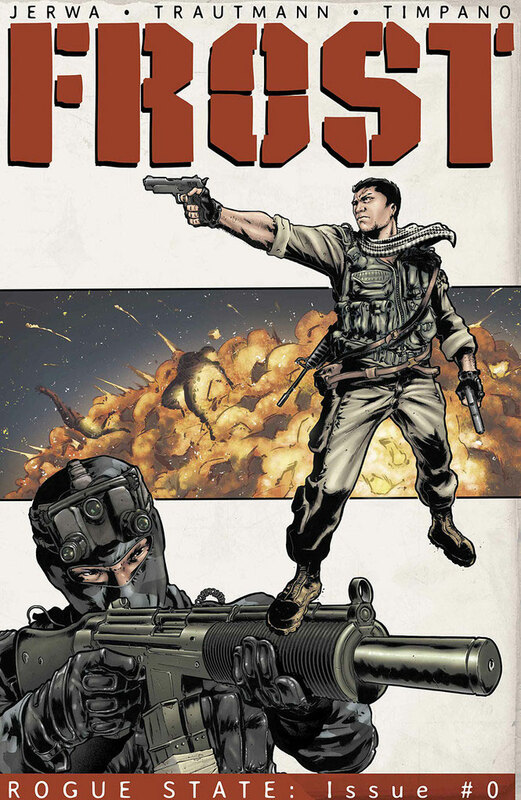 Frost is a digital comic, available exclusively from ComiXology and Monkeybrain. Click here to visit ComiXology and download Frost #0.